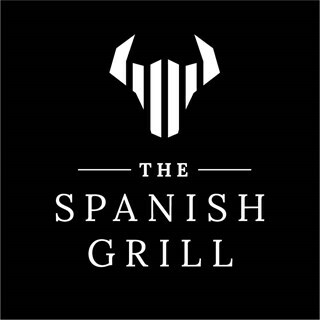 The Spanish Grill opens at 5pm for drinks and 6pm for dinner from Tuesday to Sunday. 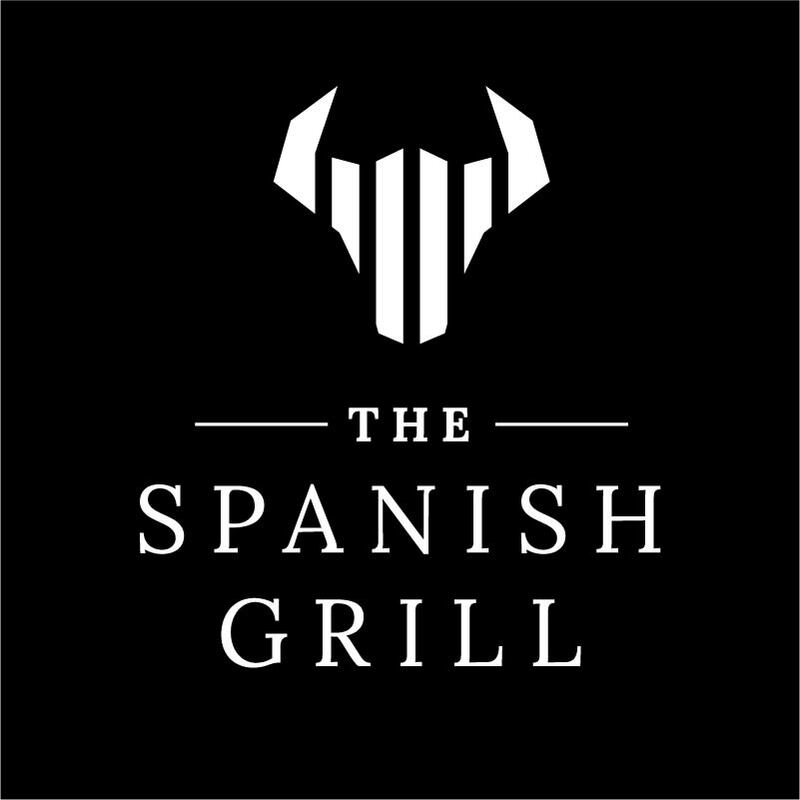 The Spanish Grill is Mildura’s one and only dedicated wood fired grill and steakhouse. We're all about fire and flavour. Our meat is hand selected and locally aged to ensure the best cuts and quality for our diners. Cooking over red gum and mallee root coals requires a combination of skill and acute intuition for delicious results.